In an unprecedented move in DOTA 2 competition, amateur gamers are given the chance to battle it out with the professionals in the Galaxy Battle. 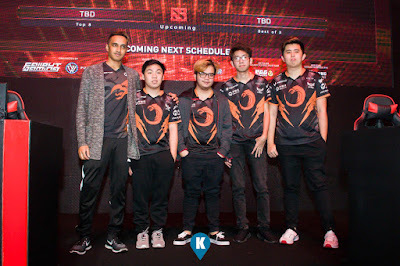 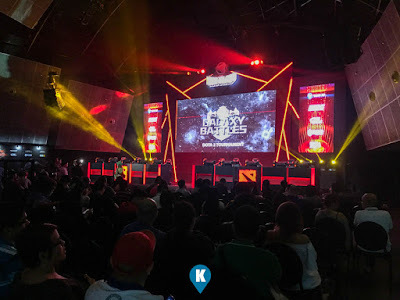 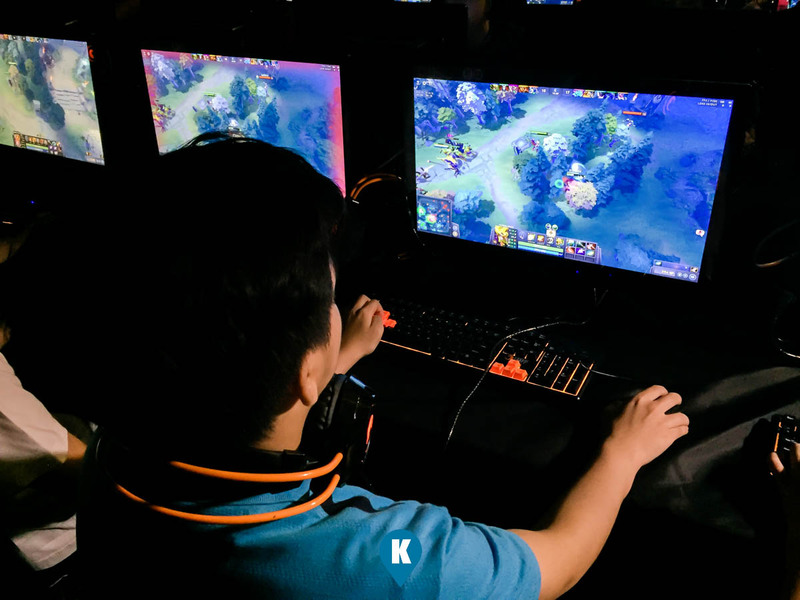 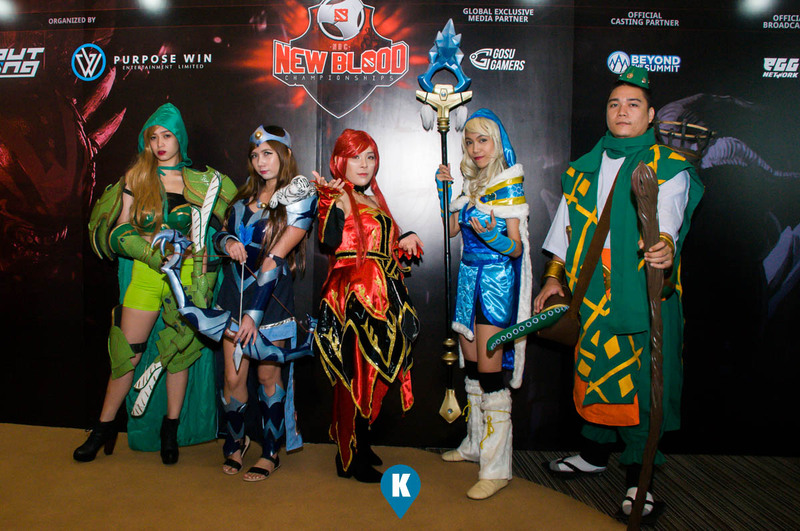 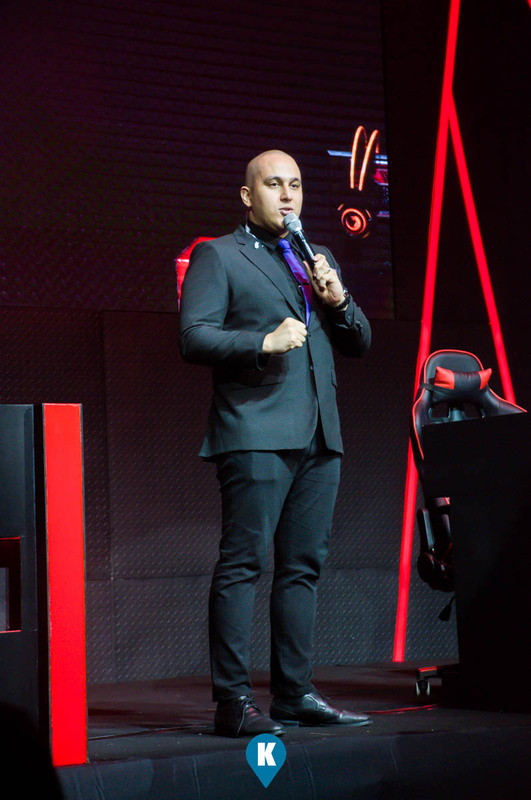 The former will duke it out at the New Blood Championships, and is a South East Asian based amateur DOTA 2 tournament that will launch before the year ends. 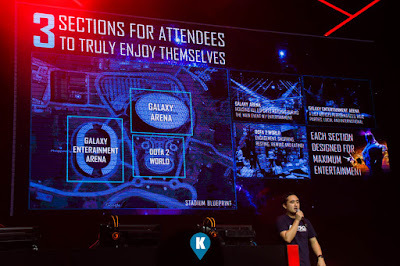 A total prize pool of USD40,000 and main event slots to the Season 2 of the Galaxy Battles will served as the ultimate prize for the winners of this tournament. 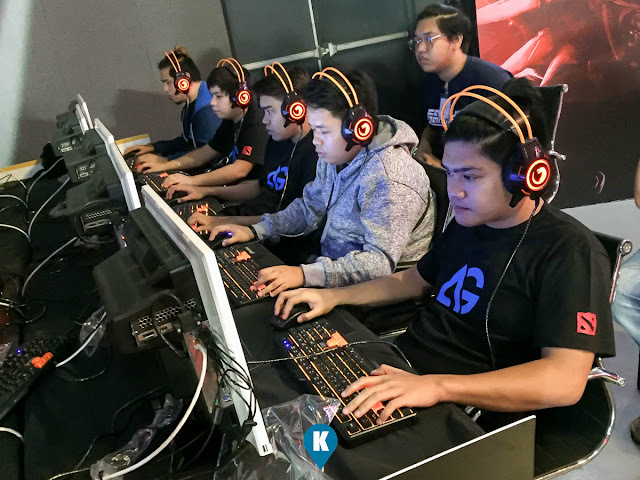 Designed by two dominant e-sports companies in the region, Purpose Win Entertainment Limited (PWEL), a Hong Kong based firm in partnership with Fallout Gaming (FG), the leading South East Asian and Malaysian premium e-sports marketing company. 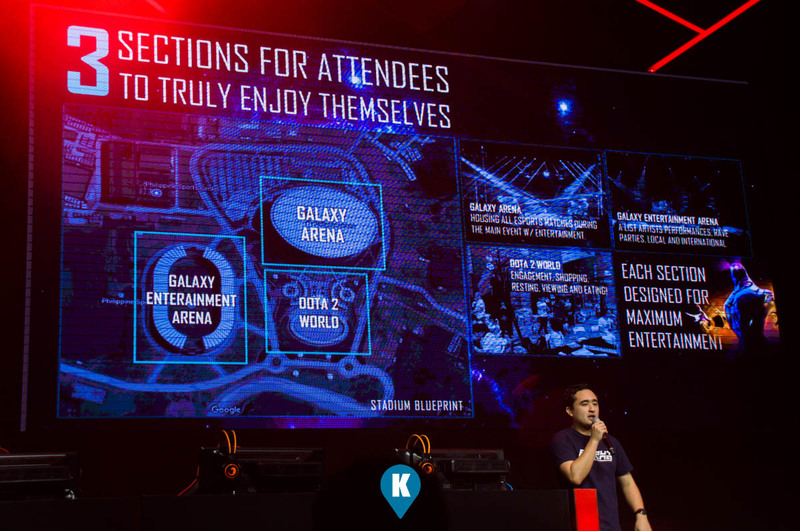 Both companies recently held the latest Galaxy Battle in Shen Zhen, China last June of this year. They share a united vision to start building more platforms to shed light to the next batch of e-sports athletes. 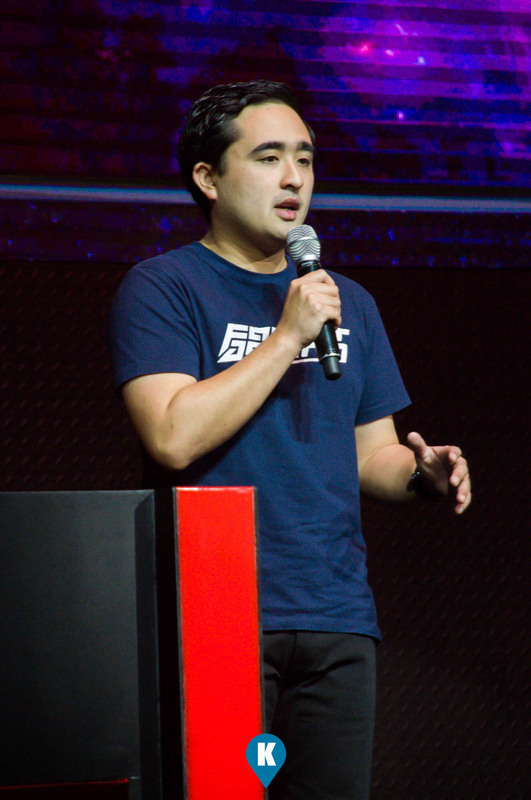 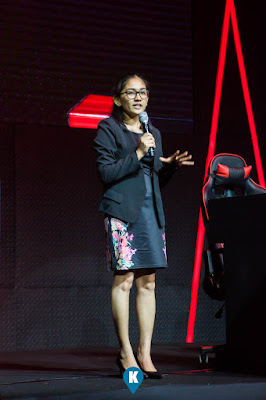 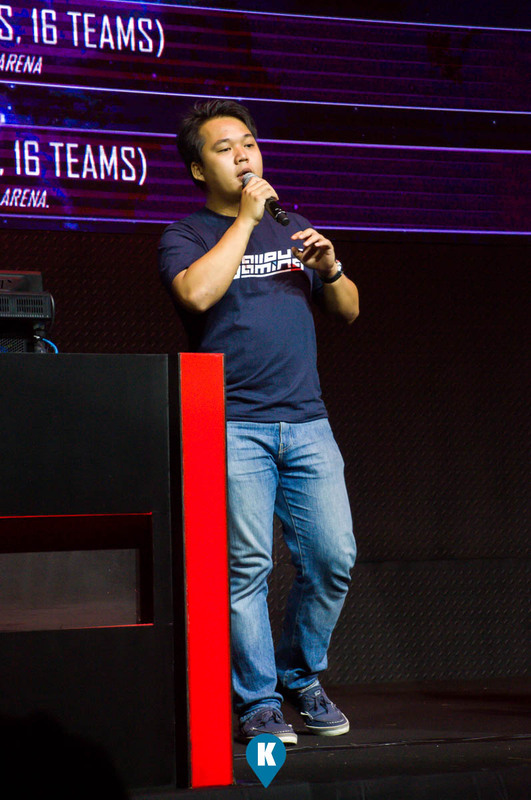 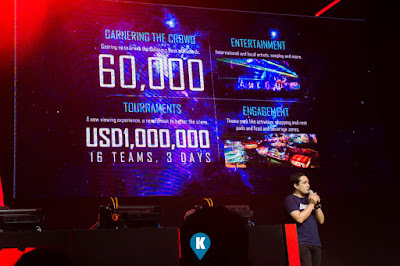 PWEL's Project Director Sky Lim said, "the market for South East Asian e-sports has been growing rapidly, it is the second largest market in the world, many players in the region are qualified to compete with the rest of the world, we are looking forward to creating a shining star South East Asian team that will have the ability to take part at the world stage of any e-sports tournament'. The New Blood Championships will be held across 5 countries, namely Malaysia, Thailand, Vietnam, Indonesia, and the Philippines. 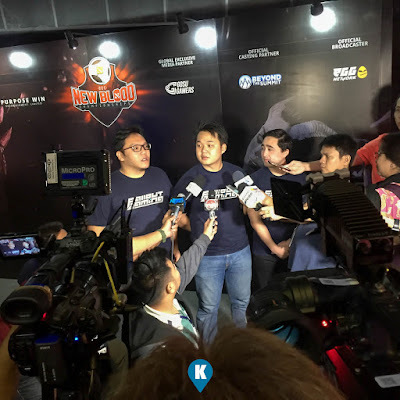 Amateurs will fight it out and win the right to participate at the Main Event to be hosted in Jakarta, Indonesia. 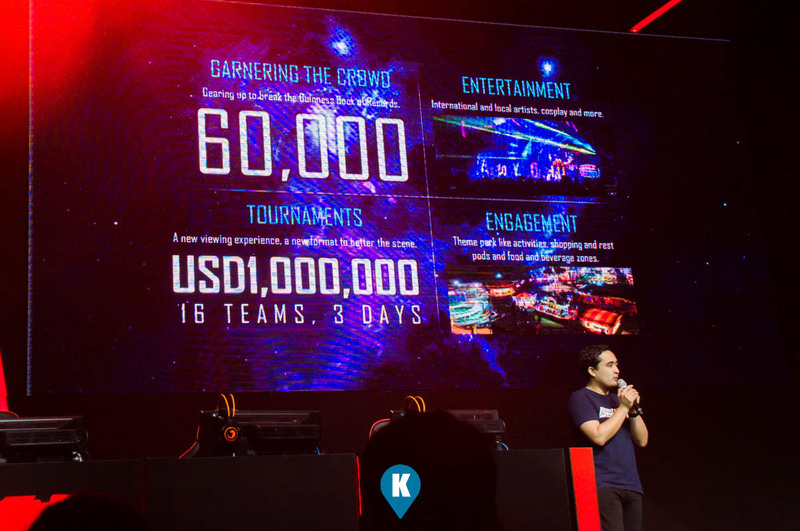 The first and second placers will earn the right to play directly in the Galaxy Battles Season 2 in Manila, Philippines. 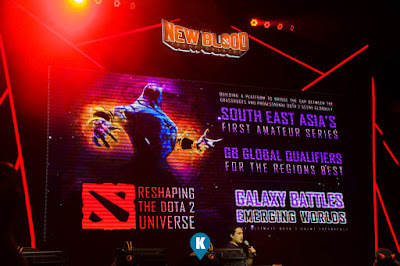 Third and Fourth placers are also bracketed to join in the regular Galaxy Battles Season 2 tournament. For more details on the New Blood Championships, you may visit their facebook page here.